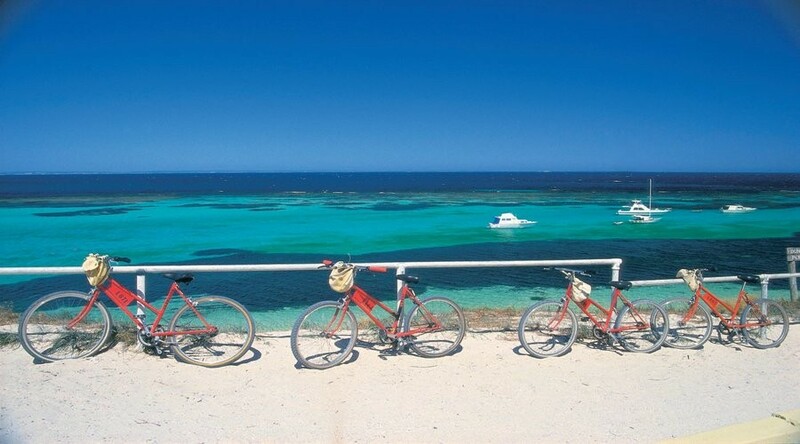 Rottnest Island Tour | Bike and Ferry | ADAMS | Book Today! 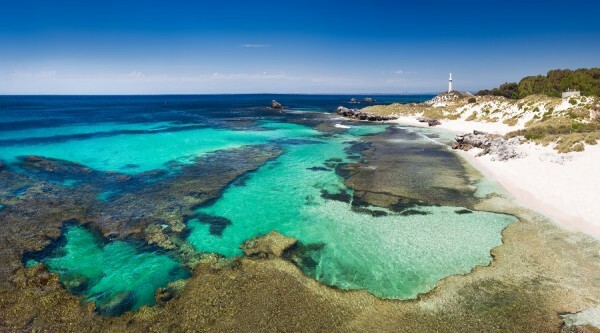 Unlock your adventurous side and experience Rottnest Island at its best! 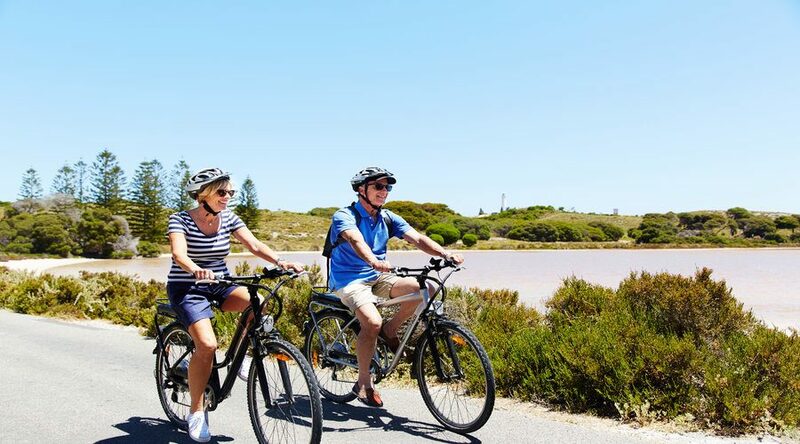 Use pedal power to get yourself around to see the beautiful sights of Rottnest Island – a car-free unspoilt paradise just off the Western Australian coast. With cars excluded from the island, bike riding would have to be the most popular and fun way to explore the island. Don’t waste valuable island time hiring a bike when you arrive! Book your bike with your ferry ticket before you leave to avoid the queues and then leave the arrival jetty behind to explore beautiful, unique wildlife and spectacular views! 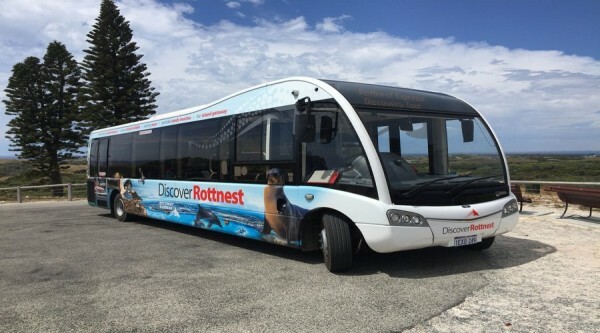 Why not add on snorkel hire (extra charge) to ensure you fully immerse yourself in what Rottnest has to offer. 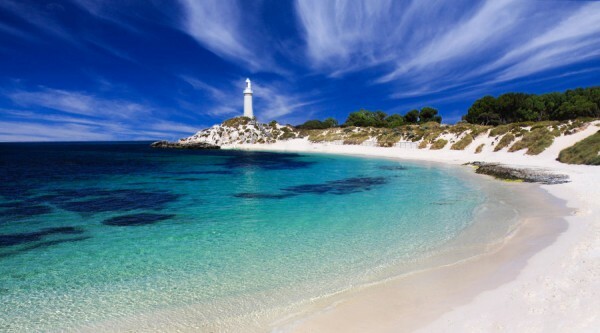 Rottnest is WA’s most beautiful island just 19 kilometres off Perth’s coastline. 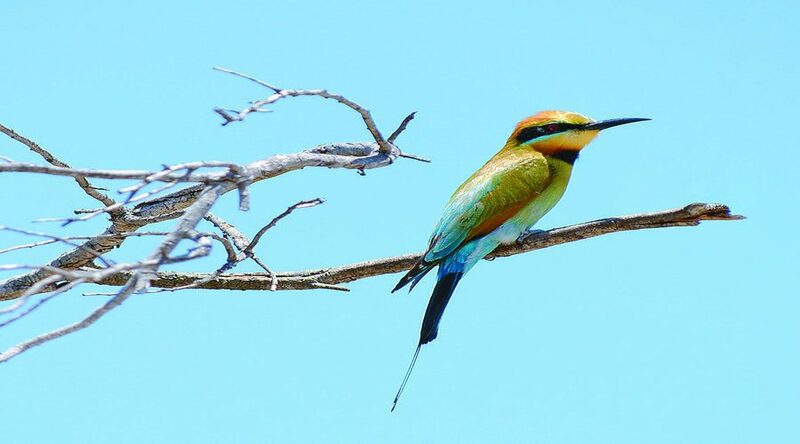 The island, 11 kilometres long and 4.5 kilometres at its widest point, is an A-Class reserve with stunning coral reefs, crystal clear waters and unique wildlife. There is no better way to experience the freedom of this island than under your own steam. With bikes available from all departure points and a choice of departure times, you can really maximise your time on the island. 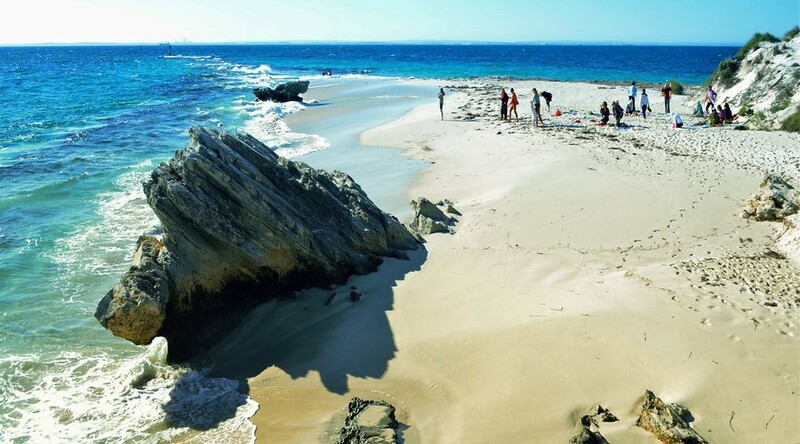 Don’t forget to pack a picnic, plenty of water and a towel and head off to find some of the most beautiful, unspoilt and empty beaches in Western Australia. 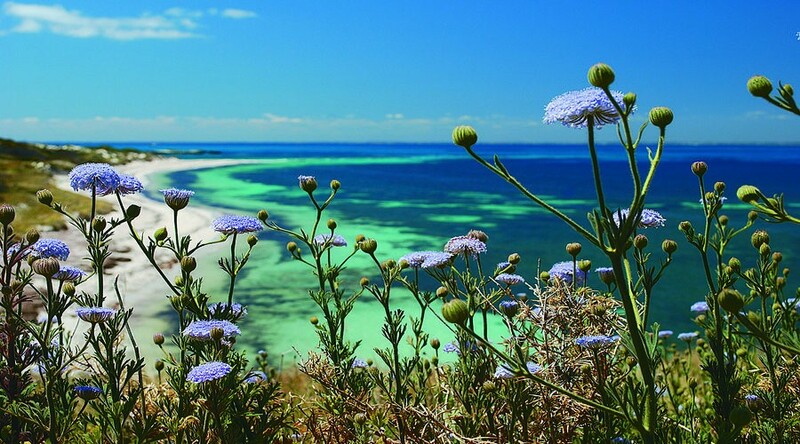 Warning: Rottnest may look flat, but be prepared for some deceptive hills! Complimentary courtesy coach transfers from selected Perth CBD accommodation to Barrack Street Jetty (Perth departure) or Hillarys Boat Harbour (Hillarys departure) available on request. Please enquire on booking. Hillarys Boat Harbour departure operated by Rottnest Fast Ferries; Perth and Fremantle departures operated by Rottnest Express. Prices subject to change due to government landing fee and operator price increases. PLEASE NOTE: All bookings will be pending confirmation as this is a Third Party Product. Reconfirmation of availability will be provided within 24hrs of booking.